Backed by a rich industrial experience, we are engaged in offering a commendable array of E Rickshaw Wiring Harness. 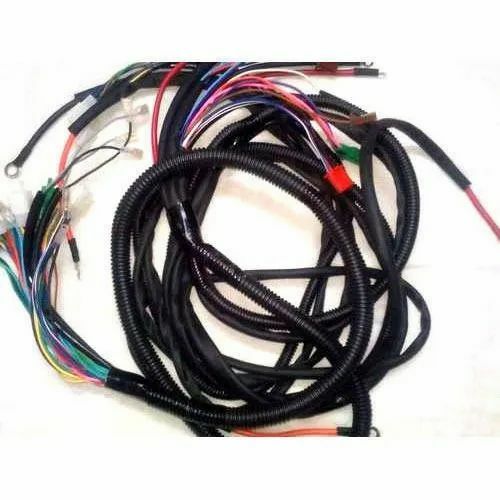 A-Tech Auto Products has made a well-recognized name as a Manufacturer and Wholesaler of Automotive Connector, Automotive Wire Harness, CNG Spare Parts. We have achieved expertise in catering to the requirements of our clients exactly as per their specifications. We emphasize on stringent quality standards in order to ensure that the products provided to our clients is always optimum to its level. Over the years of our operation, we have registered consistent growth rate under the insightful guidance of our mentor Mr. Amit Narula.